Not really. doesn't look the part of a portable device lol! Perhaps if it was a bit more compact. CD AGES wrote: Not really. doesn't look the part of a portable device lol! Perhaps if it was a bit more compact. 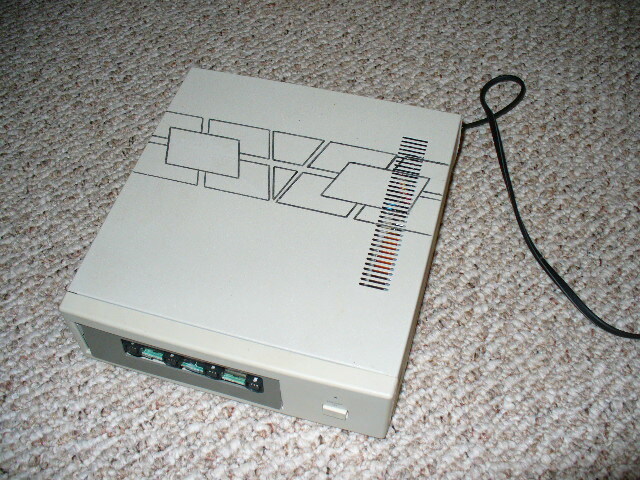 Do you guys want to see a picture of my "Dreamcast 2"? I'm dead serious, I "built" one back around 2002, by putting the guts from a DC haphazardly into a new case. I don't even really remember why I did it, I guess I was pretty bored as a teenager. Oh come on, don't make us ask for it. 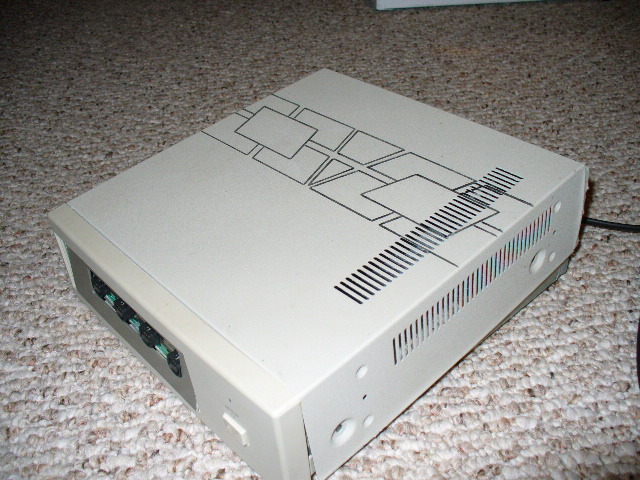 Looks a bit modern to be actual DC hardware IMO. dark wrote: Do you guys want to see a picture of my "Dreamcast 2"? DS sorry to semi hijack your thread, but I really didn't feel this warranted a completely new thread creation. Presenting the Dreamcast 2. As imagined and constructed by myself 10 years ago. It plays original dreamcast games, and uses original dreamcast controllers... and doesn't really do much else since it's just a DC in a different case. There is probably a significant risk of electric shock, the entire case is metal. The power button on the front right actually works. 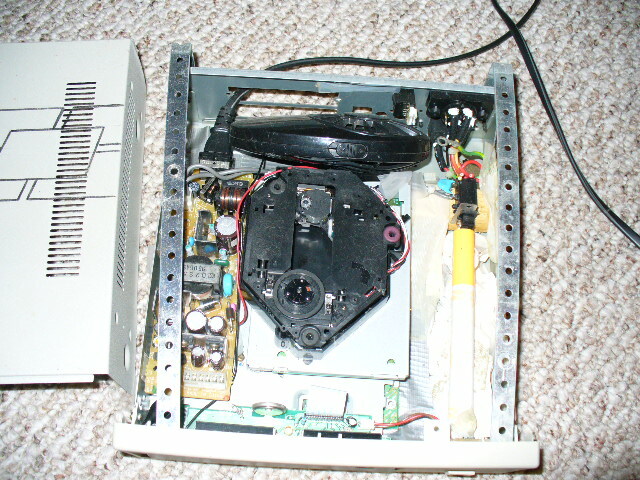 You have to slide the top of the case entirely off to place a game on the spindle, but then you can put the case back on and everything works. Looks like an old floppy drive. Yep, this is definitely the product of boredom.